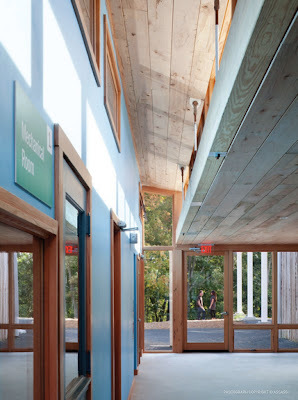 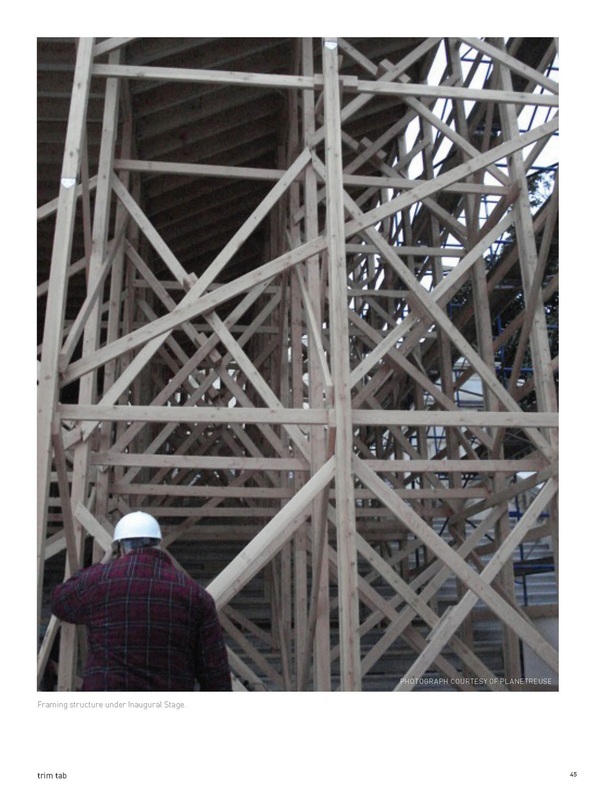 The Cascadia Green Building Council's Trim Tab is an amazing resource for provocative articles, interviews and news on the issues, designs, and people that are truly transforming the built environment. 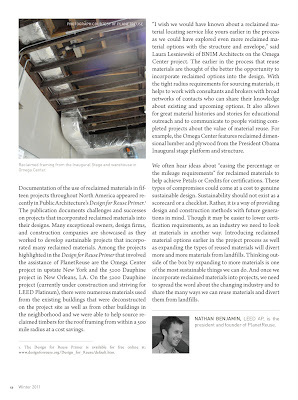 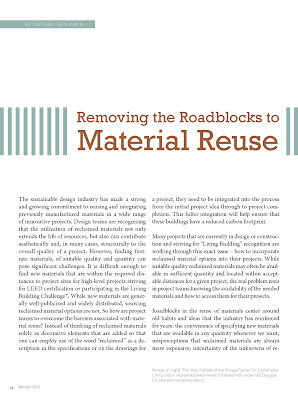 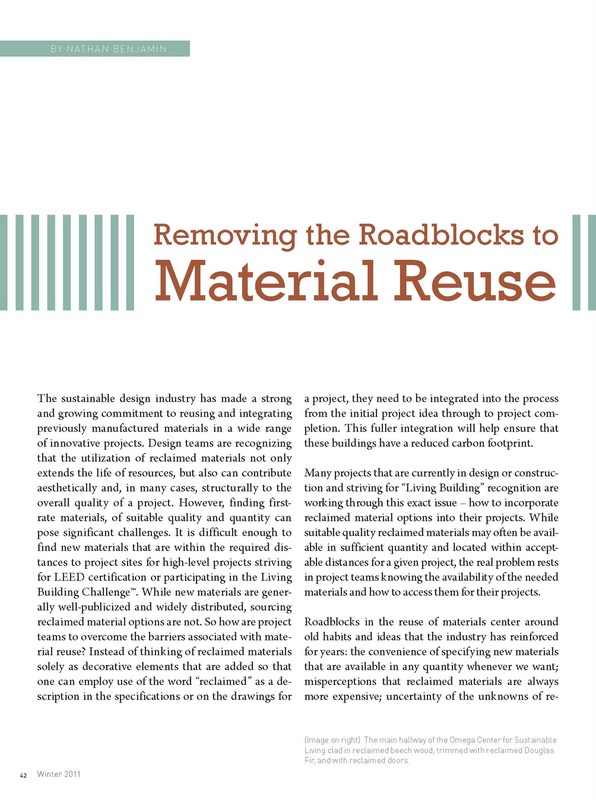 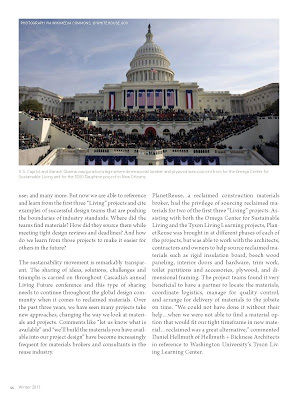 PlanetReuse is proud to contribute to this great publication where we review successes as well as struggles when it come to material reuse in commercial and residential projects. 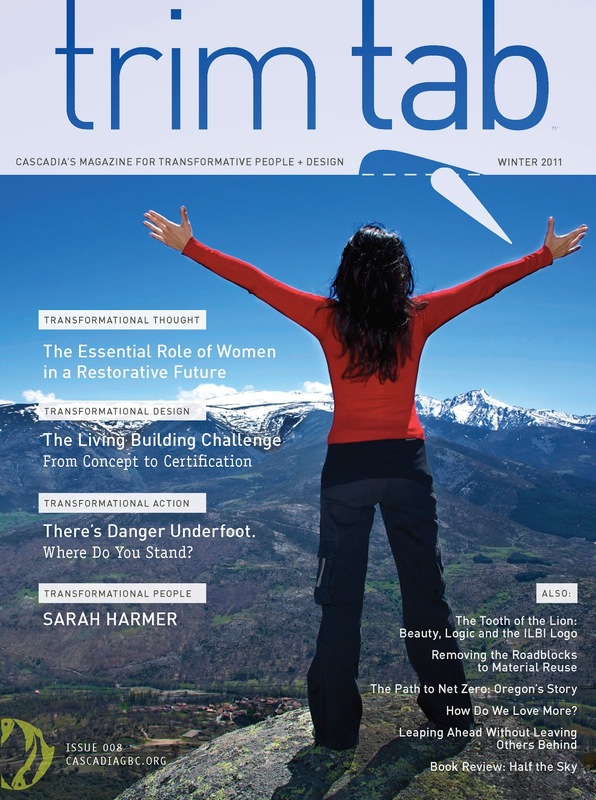 To review and download the complete issue and to sign up for updates, visit their website.